Listen Up Laugh It Up! 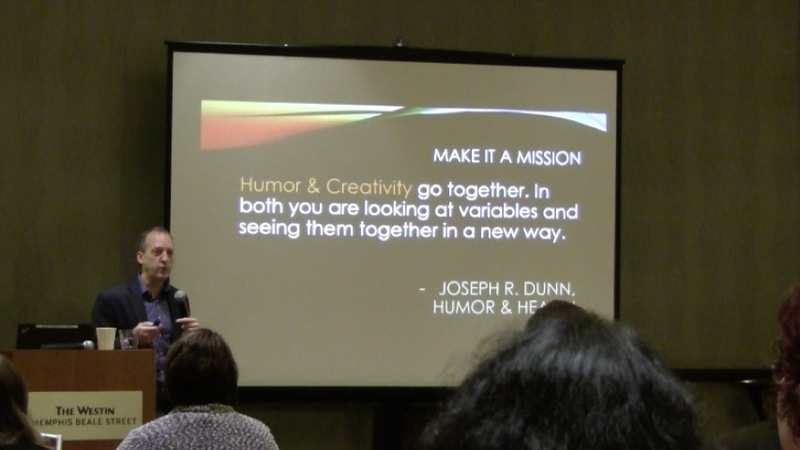 I had a great time in Memphis delivering my “Listen Up, Laugh it Up” program for mede-usa. The company is the global leader in medical compression. They take this title seriously by investing in research, education and innovation, providing the latest technologies enabling our patients to not only manage their challenges, but to enjoy life to its fullest. I’m not only a fan, now I am a customer! This entry was posted on Monday, January 30th, 2017 at 7:13 pm	and is filed under Listen Up Laugh It Up, medical supply companies, Uncategorized. You can follow any responses to this entry through the RSS 2.0 feed. You can leave a response, or trackback from your own site. We’re having an offsite team building event for human resources and are interested in you speaking. We have about 65 people and this will be in the Memphis area. Hi Ashley, I sent an email. I hope to be of service. Feel free to call if you do not see the e-mail. Thanks!